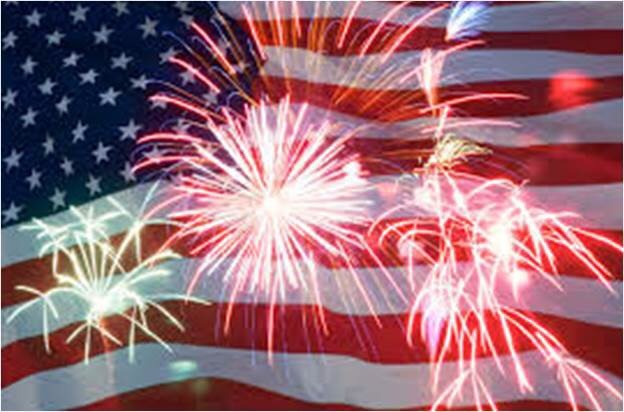 HAPPY BIRTHDAY AMERICA – FOURTH OF JULY 2015! Somewhere in our youth, we began to be aware of the meaning of important national days and with that awareness came the birth of patriotism. July Fourth is the birthday of our nation. I believed as a boy, and believe even more today, that it is the birthday of the greatest nation on earth. This entry was posted in People and tagged 4th of july, america, ronald regan on July 1, 2015 by Good Day Illinois.